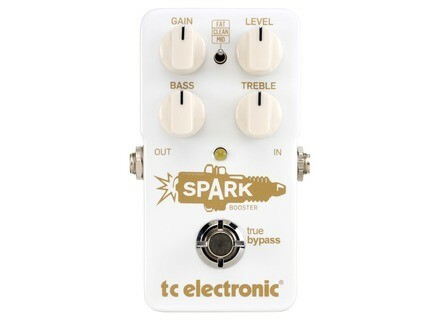 Spark Booster, Guitar/Bass booster from TC Electronic in the Spark series. If you purchase 2 TC Electronic regular sized TonePrint, compact drive, SCF, X2 or X4 pedals at a your local authorized dealer between October 20th and December 31st and you can claim a free MojoMojo Overdrive, DarkMatter Distortion, Röttweiler Distortion or Spark Booster stompbox. 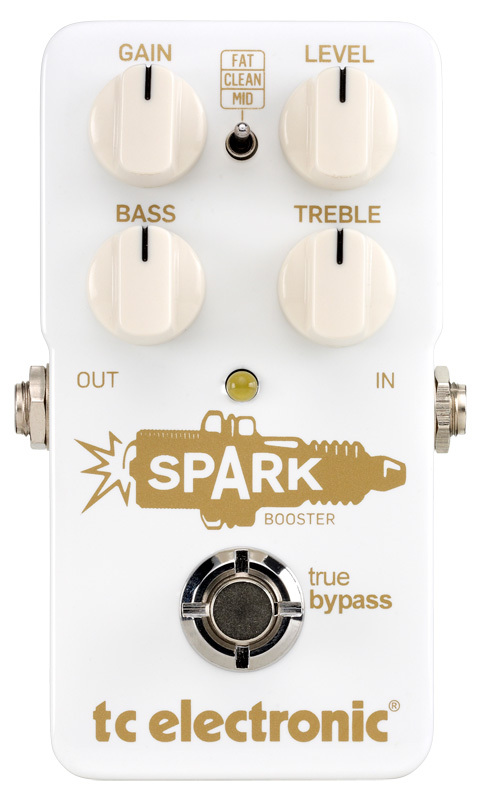 If you choose a combination of two Mini stompboxes, you’ll receive a free Spark Mini Booster pedal. To receive your Xmas gift, fill in and post the form available at www.tcelectronic.com along with your proof of purchase. The PRS Archon in a new 25W edition Following the 100W and 50W versions, Paul Reed Smith now completes the Archon series with a 25W guitar combo amp.